Park Cities Pet Sitter, Inc | We Take Care of the Family You Leave Behind! Experience matters. If a storm crashes a tree into your house, or your dog swallows its favorite toy—-do you want a neighborhood kid you hired making decisions for you? With over 25 years of experience caring for pets and homes in Dallas, Plano and Richardson, we are the gold standard for pet care in this market. When it comes to your pet and home, do you want someone in a call center multiple states away helping you? Who knows nothing about you, your sitter, your pets or your neighborhood? With us, you’re hiring a locally-based company that has served this market for more than 25 years. We’ve seen every pet and home scenario, we know who you are when you contact us, we know your neighborhood, and we personally know the sitter assigned to your care. Most Uber-like dog walking and pet sitting companies do not have local support staff to back up sitters during emergencies. Our locally-based managers have decades of experience assisting our staff and clients alike, and can be on site to assist with any emergency in one hour or less. All dog walkers and pet sitters are NOT alike. If you choose to rely on a single individual to care for your pets and home, they are likely not insured if something goes wrong, do not have a backup to take over if they get sick/injured, and aren’t available every day of the year. We are. Many new app-based competitors hire minimally screened independent contractors, who by law cannot receive training by the company that hired them. They hire staff without ever having met that individual in person. Not us. We hire employees and conduct telephone and in-person interviews, perform reference and background checks, and are covered by liability, bonding and workman’s compensation insurance. Our employees undergo a comprehensive initial training program, and receive ongoing training on policies, procedures, pet behavior, and 1st aid & CPR. 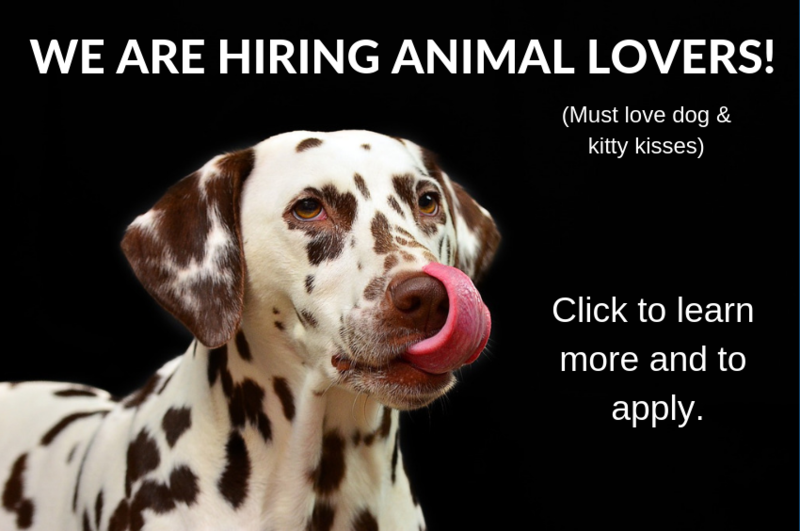 The average Park Cities Pet Sitter employee has been with the company for 5 years, providing a consistency in service delivery that is unmatched in the industry. We are proud to work together as a team to provide the best dog walking and pet sitting services available, 365 days a year. 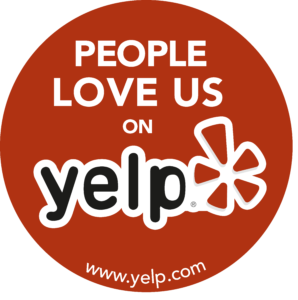 Read Our Hundreds of Reviews from Happy Customers! 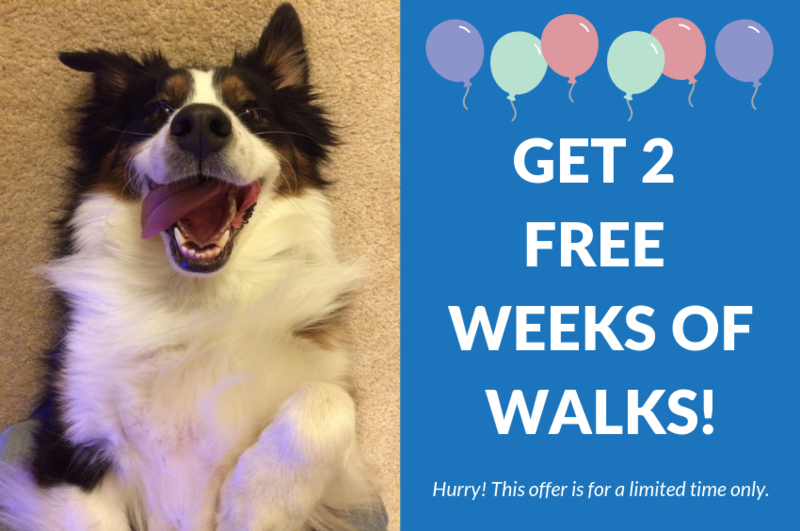 Let us match you with the best dog walker or pet sitter for your pet and home needs. We can give the peace of mind that comes with receiving the highest level of service now—and for many years to come. We can’t replace YOU, but we can offer the next best thing! Sign Up for PCPSI News & Events!